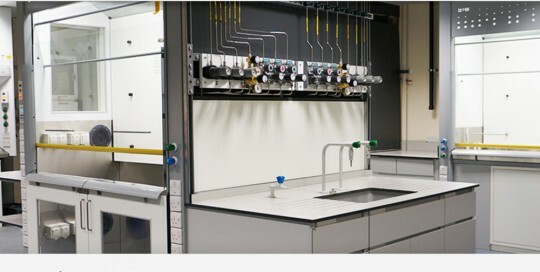 Background: The Chromosol approach is based on the use of two novel chemical compounds, one is a fully halogenated ligand which is used to encapsulate a lanthanide ion Services: WordPress design and build. 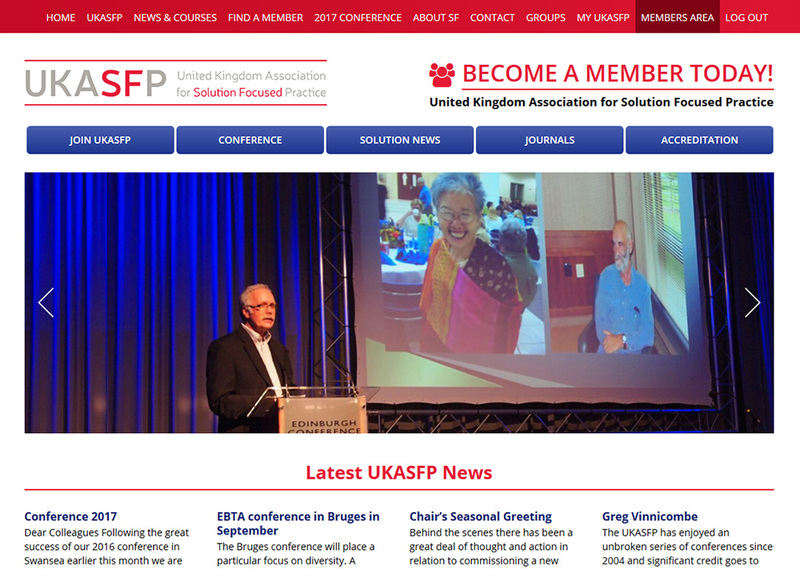 Background: The Private Prosecutors’ Association aims to bring together professionals with expertise in bringing private prosecutions and to recognise and promote best practice in this field. 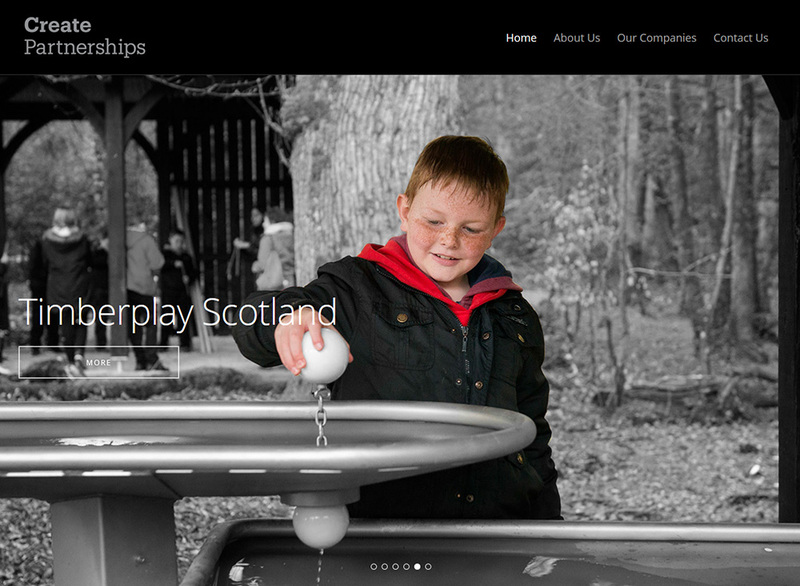 Services: WordPress design and build. 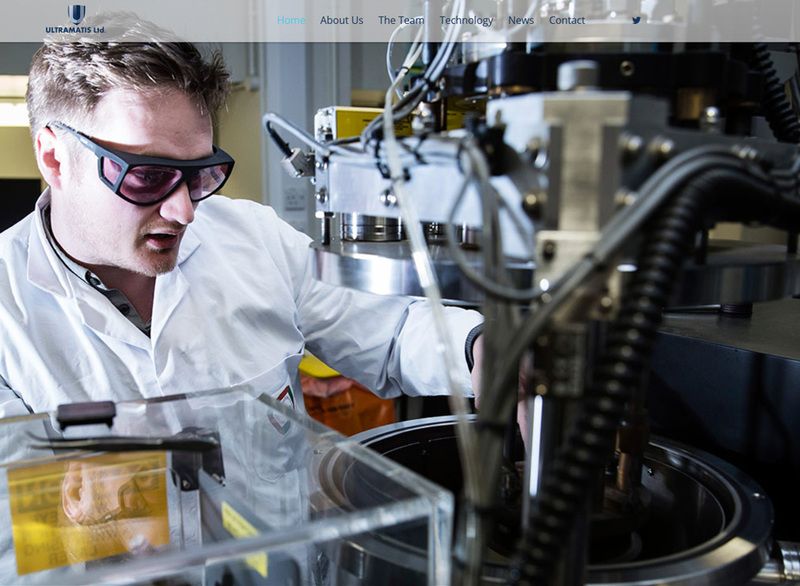 Background: A management consultancy with a difference, daVinci Ventures provides specialist services and practical support for high-technology companies. 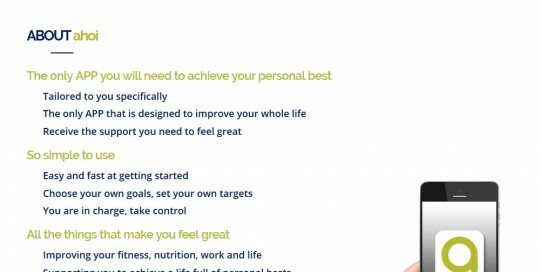 Services: WordPress design and build. 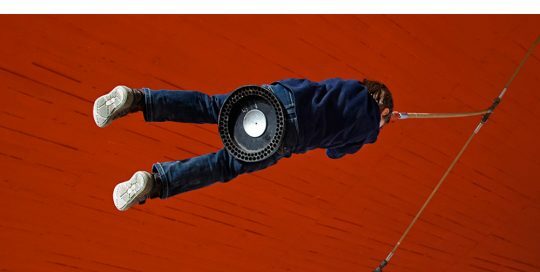 Background: Intrinsic empowering the future of computing. 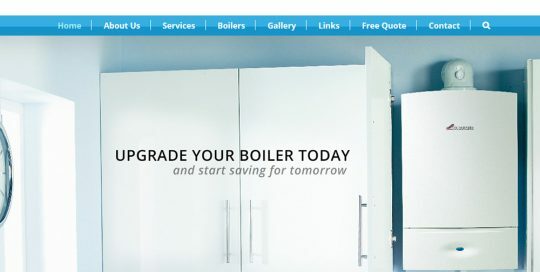 Services: WordPress design and build. 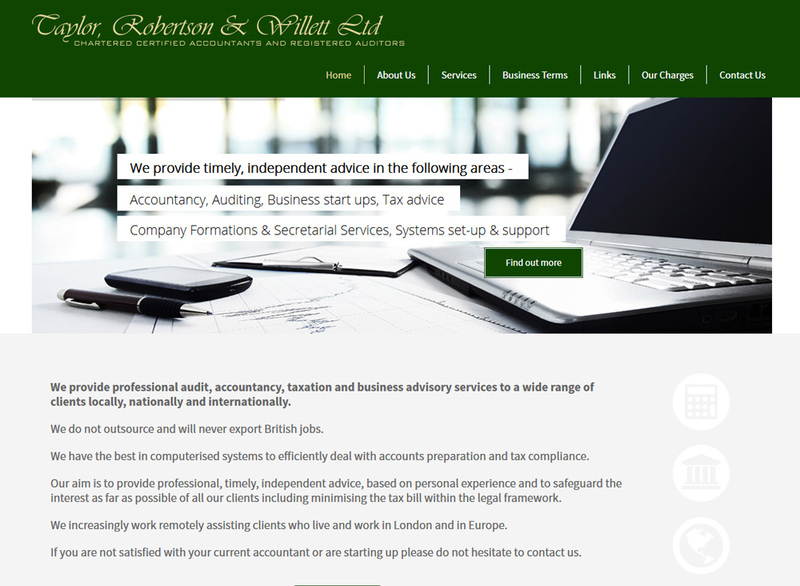 Background: Lawrence & Co pride ourselves on a personal touch with lawyers who have specialist knowledge in their field. 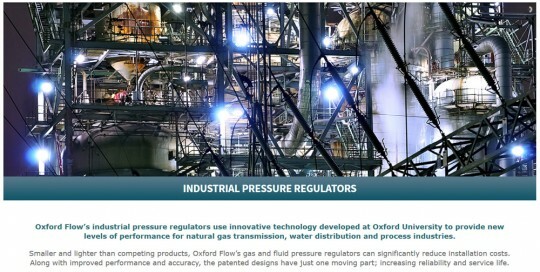 Services: WordPress design and build. 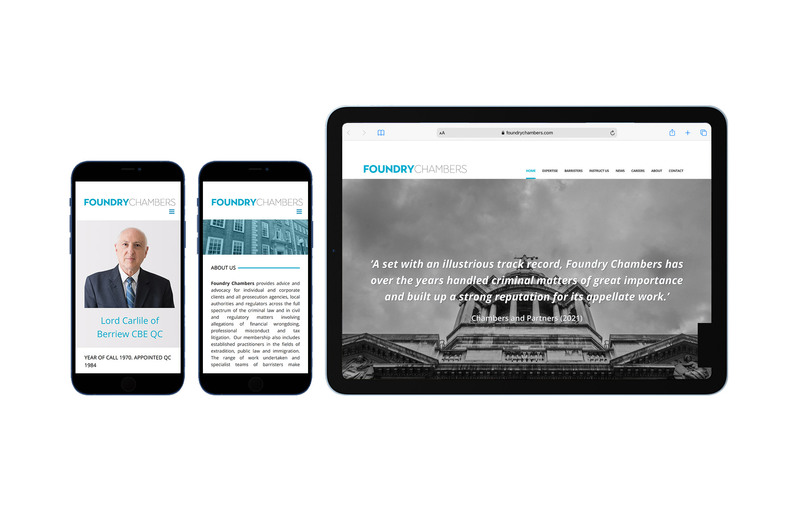 Background: Foundry Chambers provides advice and advocacy for individual and corporate clients and all prosecution agencies, local authorities and regulators across the full spectrum of the criminal law and in civil and regulatory matters involving allegations of financial wrongdoing, professional misconduct and tax litigation. 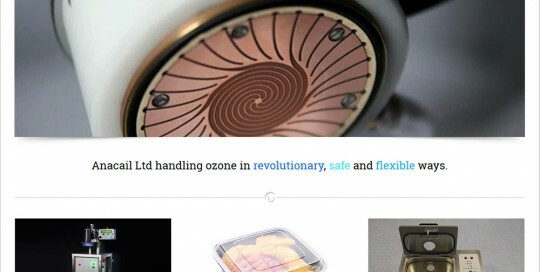 Services: WordPress design and build. Background: Claremont Litigation are specialist commercial litigation and dispute resolution solicitors. 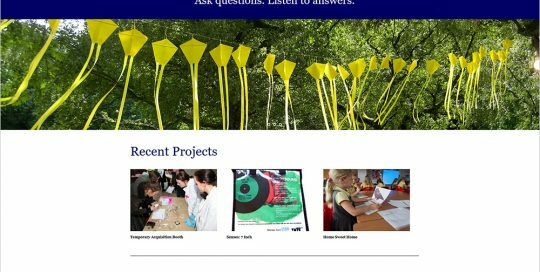 Services: WordPress design and build. 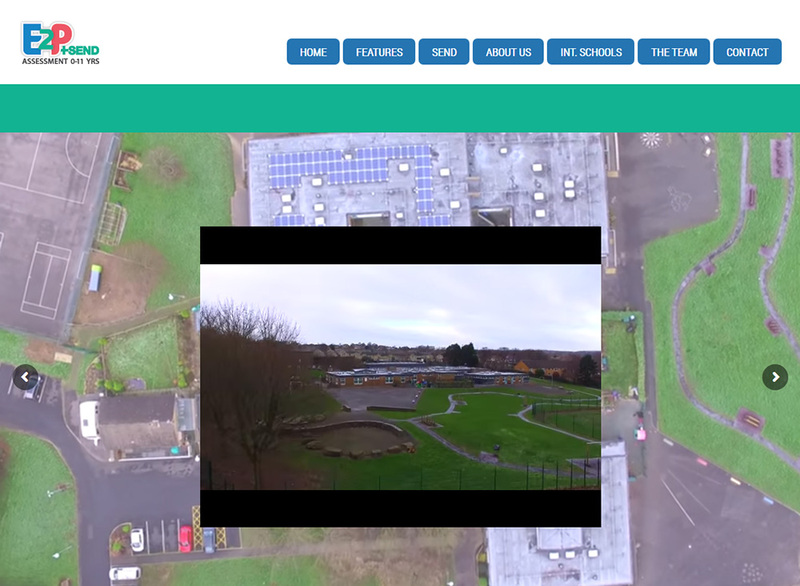 Background: The Manchester Advocacy Hub was established in April 2015 and brings together all statutory advocacy provision in Manchester. 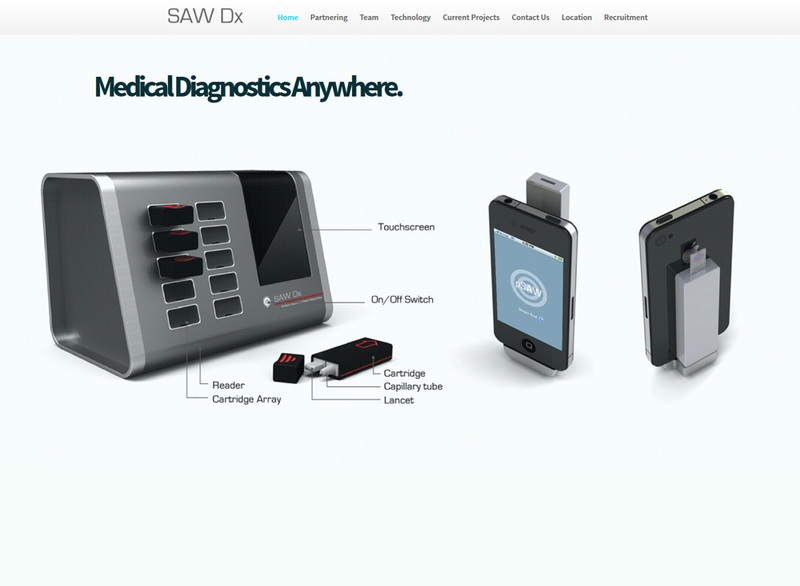 Services: WordPress design and build. 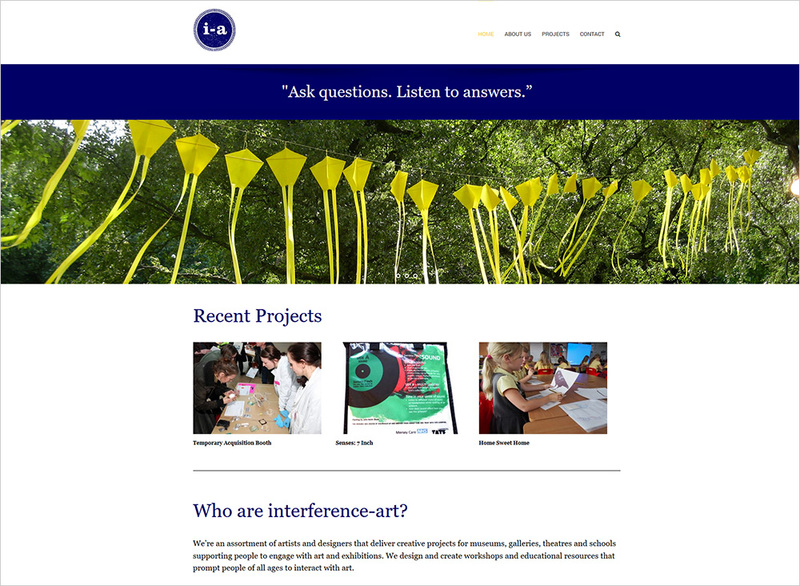 Background: We’re an assortment of artists and designers that deliver creative projects for museums, galleries, theatres and schools supporting people to engage with art and exhibitions. 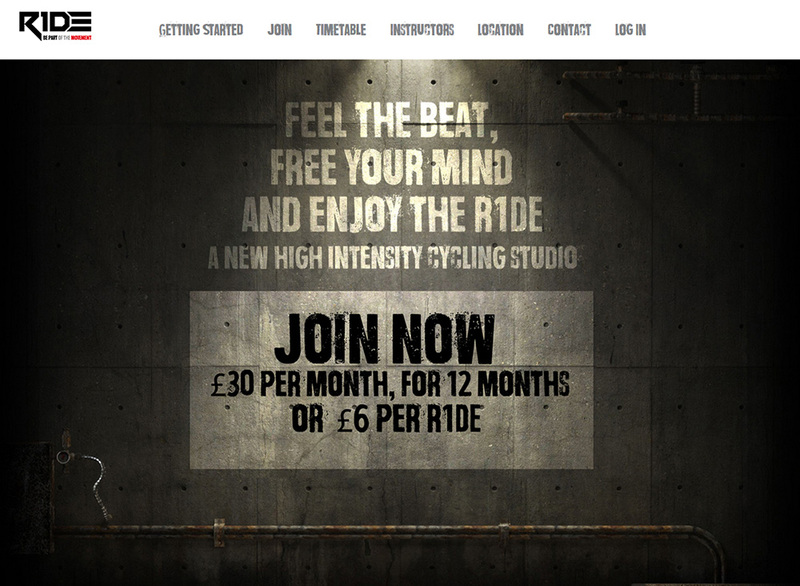 Services: WordPress design and build. 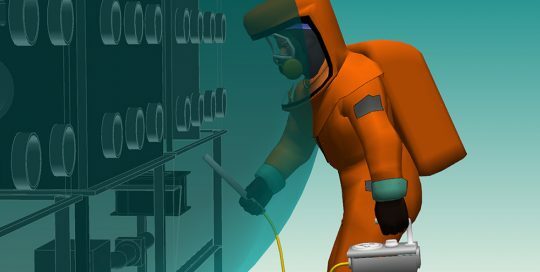 Background: Knight Graphics is a bespoke software and market development consultancy specialising in computer graphics applications. 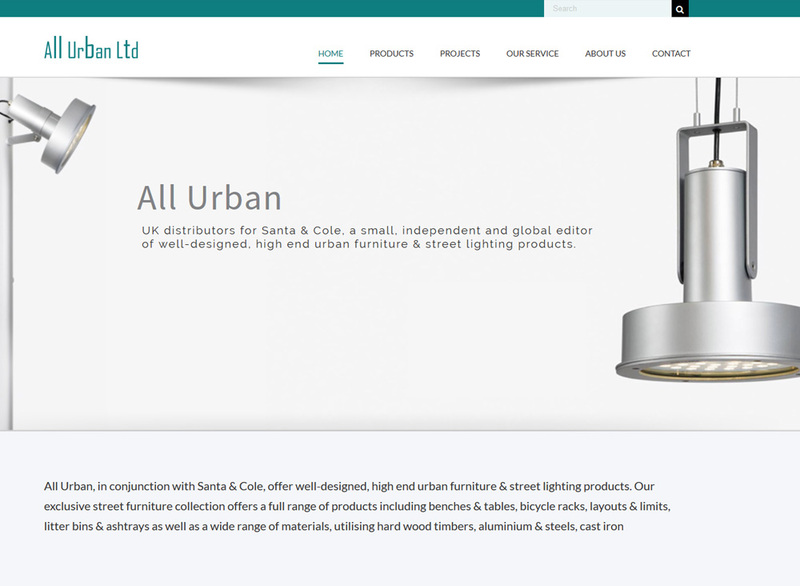 Services: WordPress design and build. 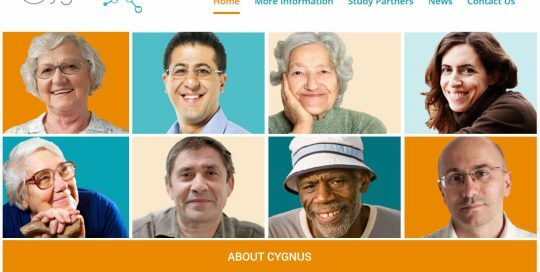 Background: The CYNGUS study will collect clinical data and self-reported outcomes from 500 people with memory loss and their supportive partners for one year Services: WordPress design and build. 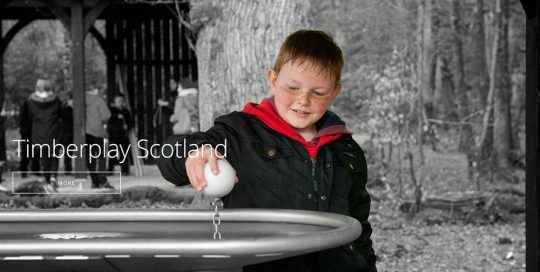 Background: E2P+SEND are the ONLY on-line assessment and reporting system in the UK that includes all children, regardless of need. 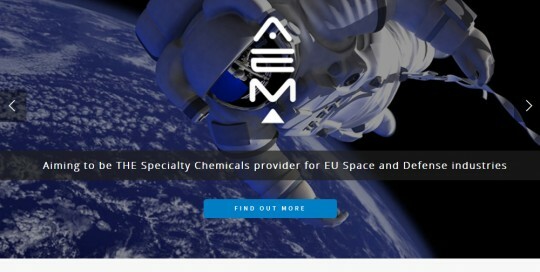 Services: WordPress design and build. 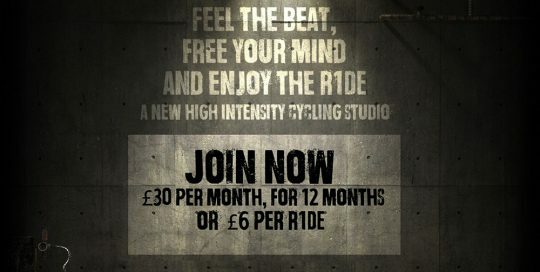 Background: R1DE is a high intensity indoor cycling studio, based in ROKT Brighouse, where people come together to get fit, feel the beat and enjoy the ride. 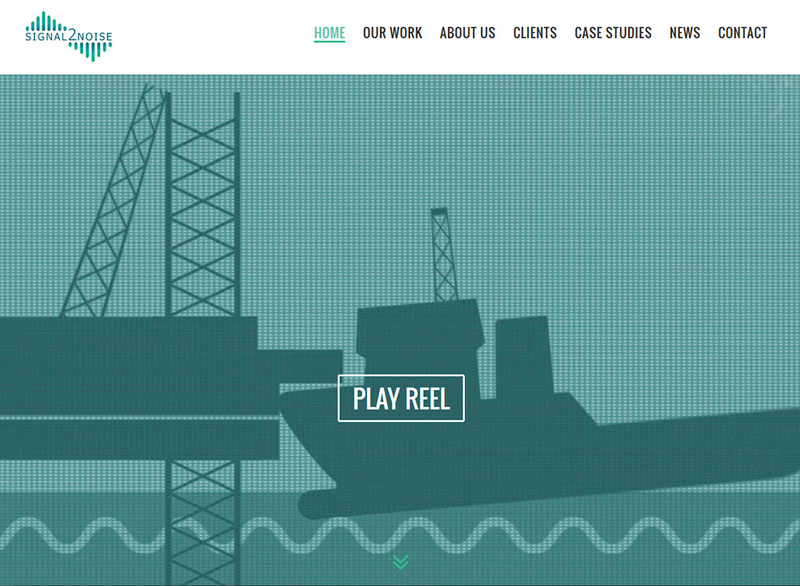 Services: WordPress design and build. 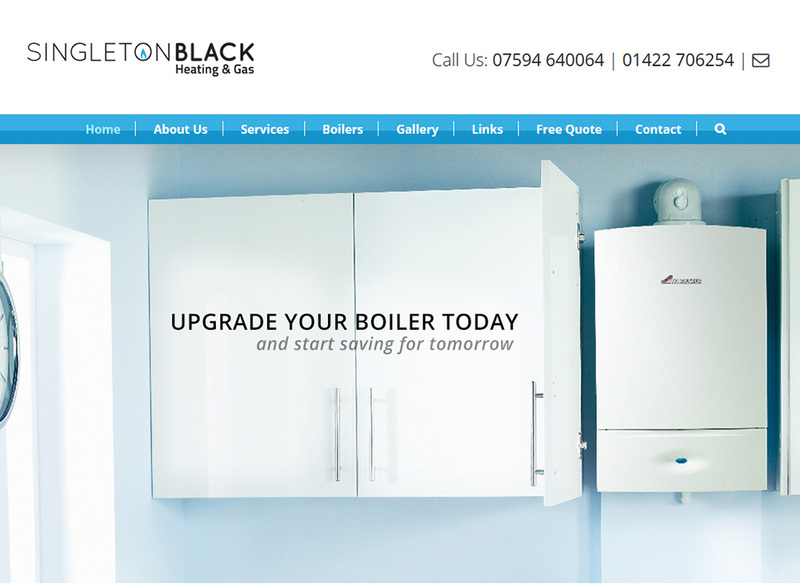 Background: A family run heating, plumbing and gas business now based in Cragg Vale, Hebden Bridge. 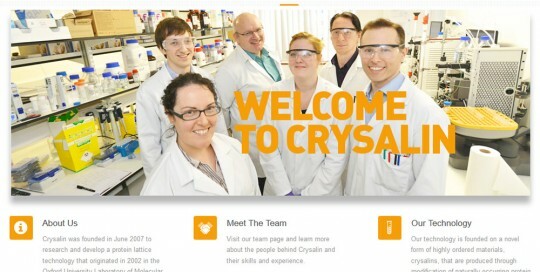 Services: WordPress design and build. 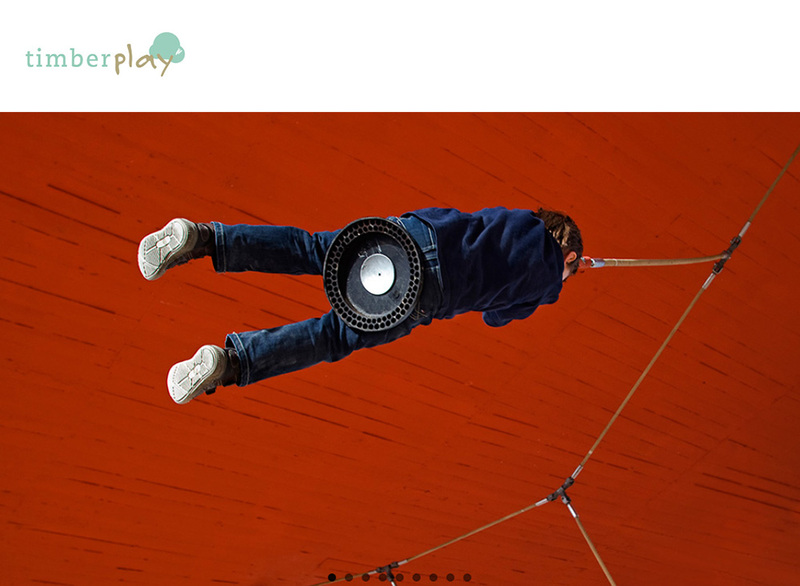 Background: Timberplay have earned a fierce reputation for delivering the best in children’s play. 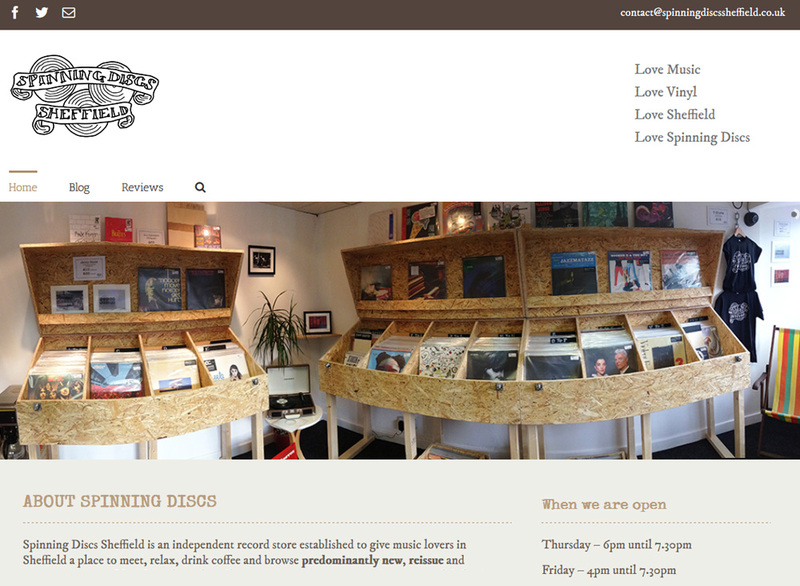 Services: WordPress design and build. 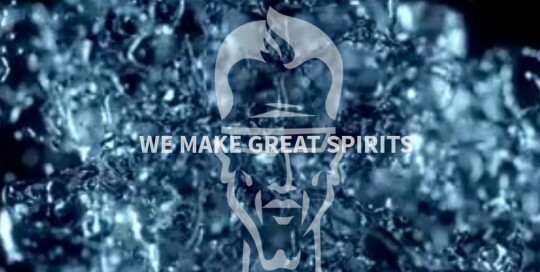 Background: Create Partnerships brings together a unique portfolio of high quality brands for the outdoor environment. 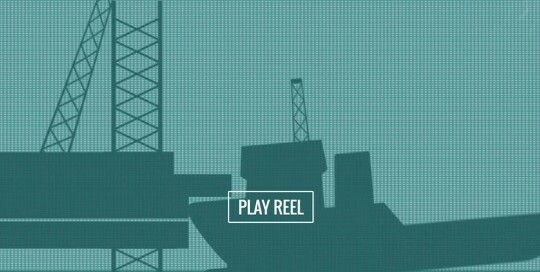 Services: WordPress design and build. 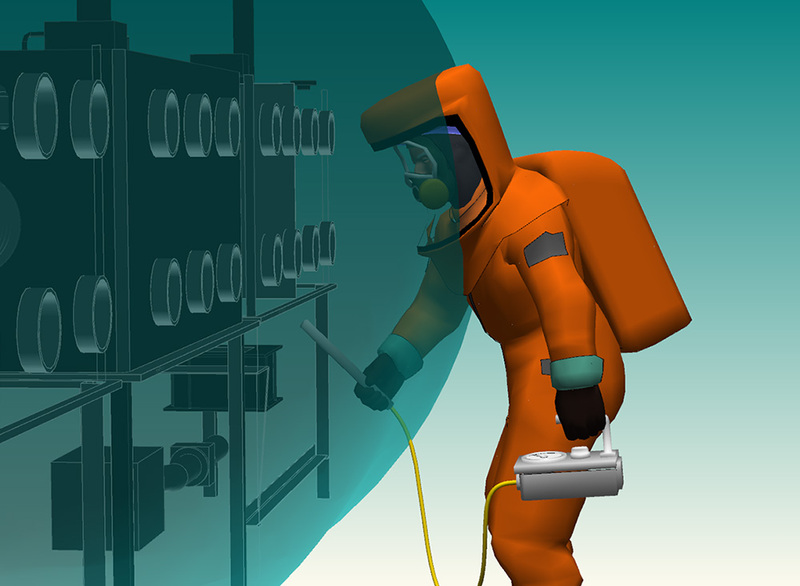 Background: An independent designer capable of delivering large, medium and small scale projects. 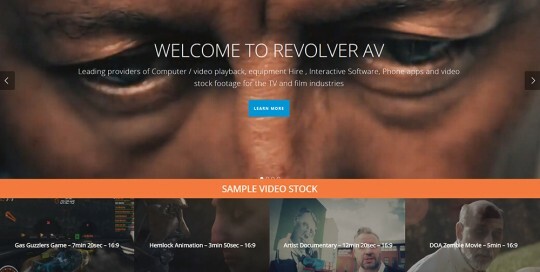 Services: WordPress design and build. Background: At wearefolk.space we love the community we live and work in and we love folk in general. 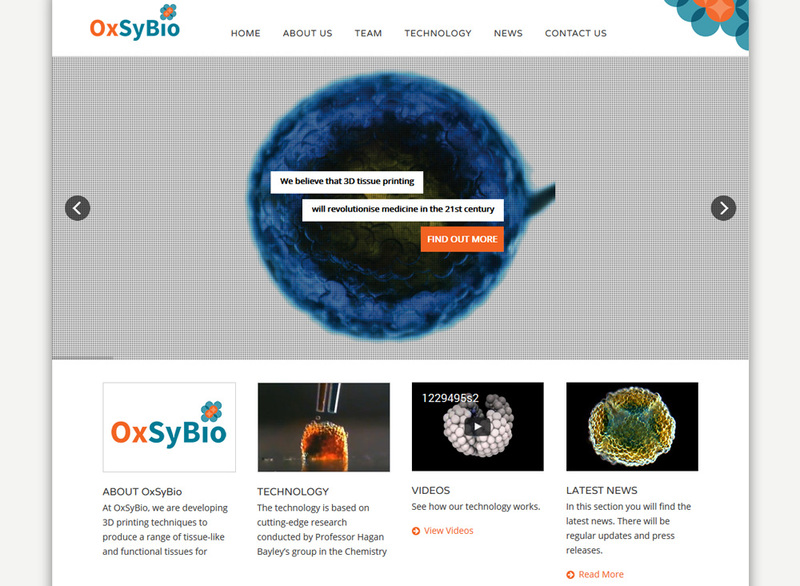 Services: WordPress design and build. 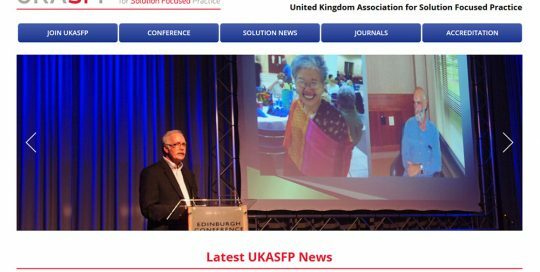 Background: Solution focused practice touches many people’s lives as a result of the quiet revolution in approaches to care, therapy, education, employment, coaching and the management of change. 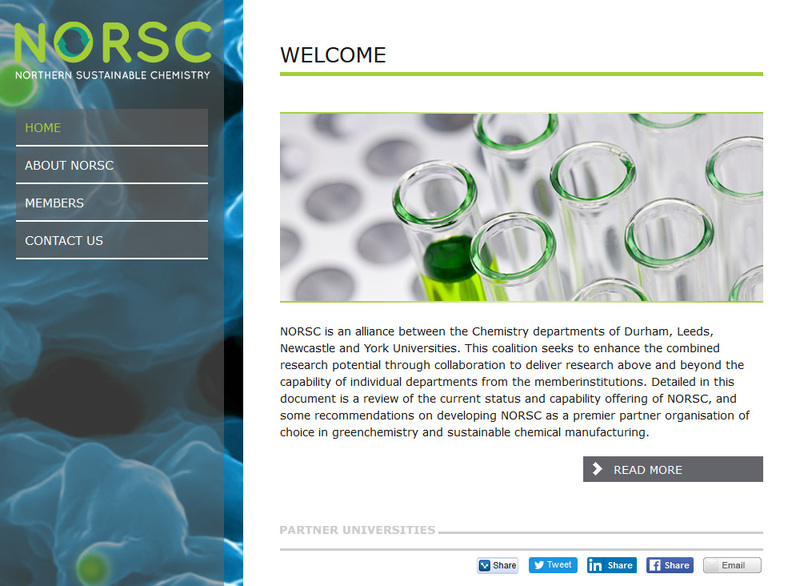 Services: WordPress design and build. Background: SIGNAL2NOISE makes your production as imaginative, collaborative and smooth as possible. 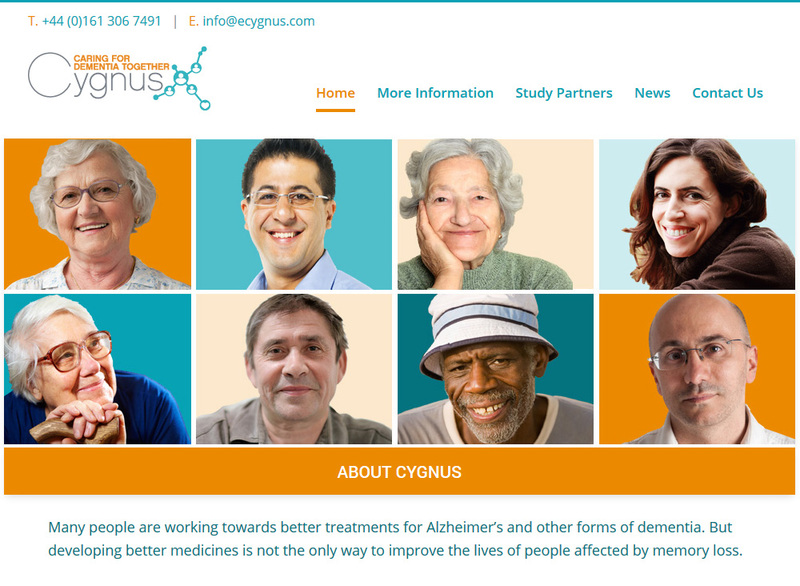 Services: WordPress design and build. 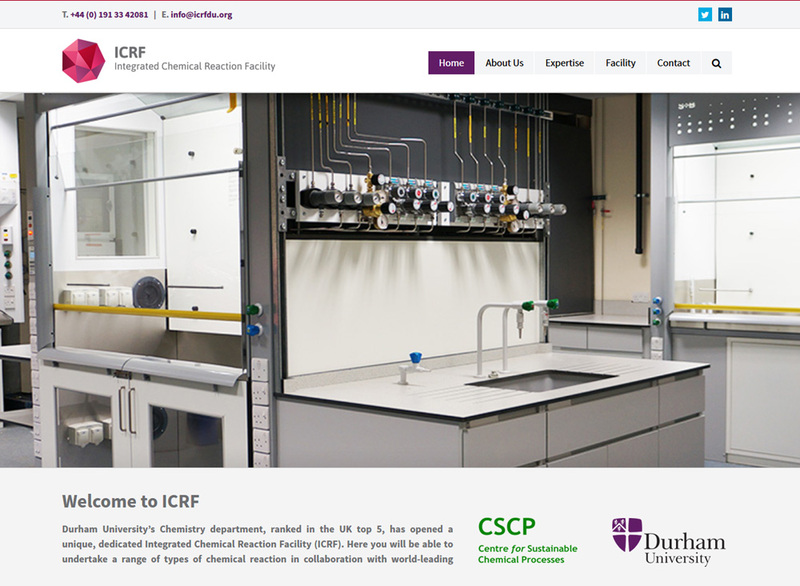 Background: Durham University’s Chemistry department, ranked in the UK top 5, has opened a unique, dedicated Integrated Chemical Reaction Facility (ICRF) Services: WordPress design and build. 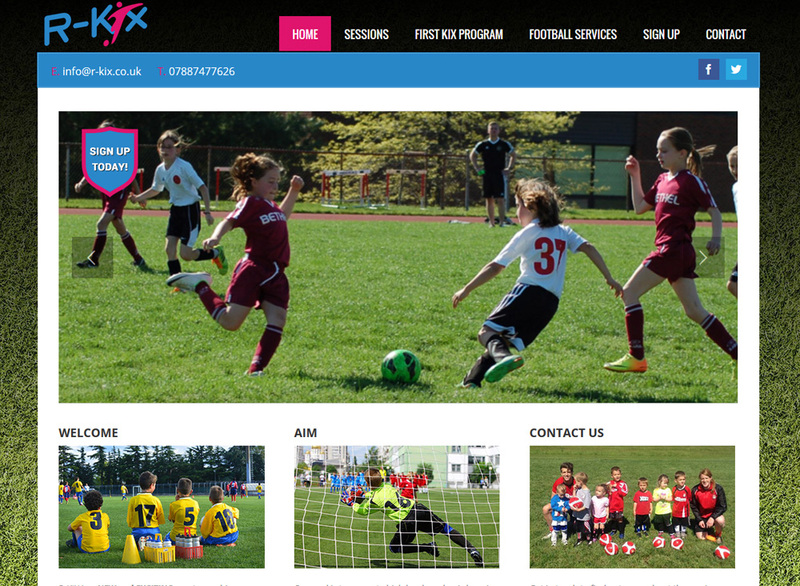 Background: R-KIX is a NEW and EXCITING sports coaching company focusing on the development of children aged 2 – 9 years old. 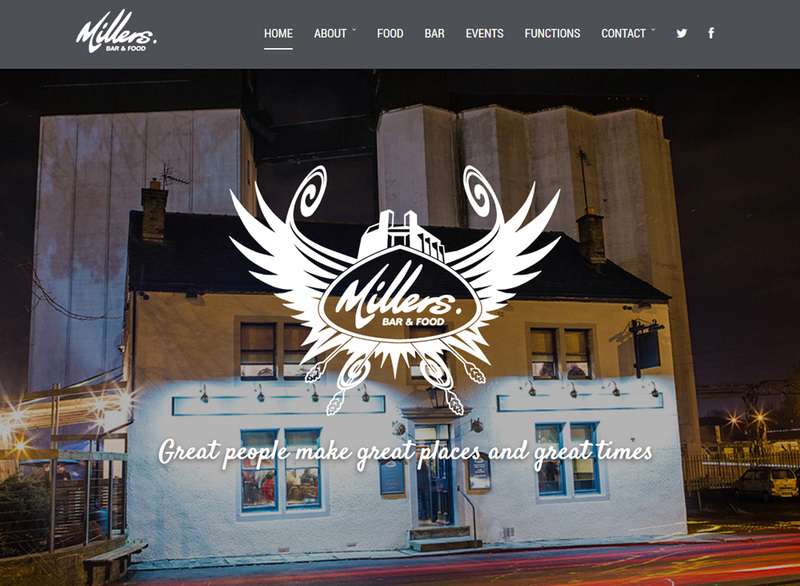 Services: WordPress design and build. 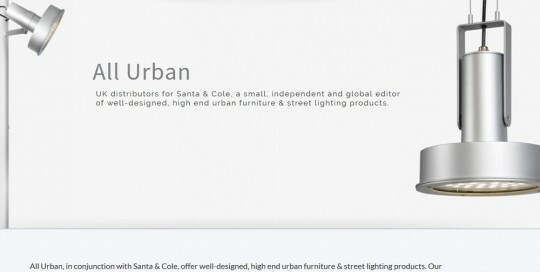 Background: All Urban, in conjunction with Santa & Cole, offer well-designed, high end urban furniture & street lighting products. 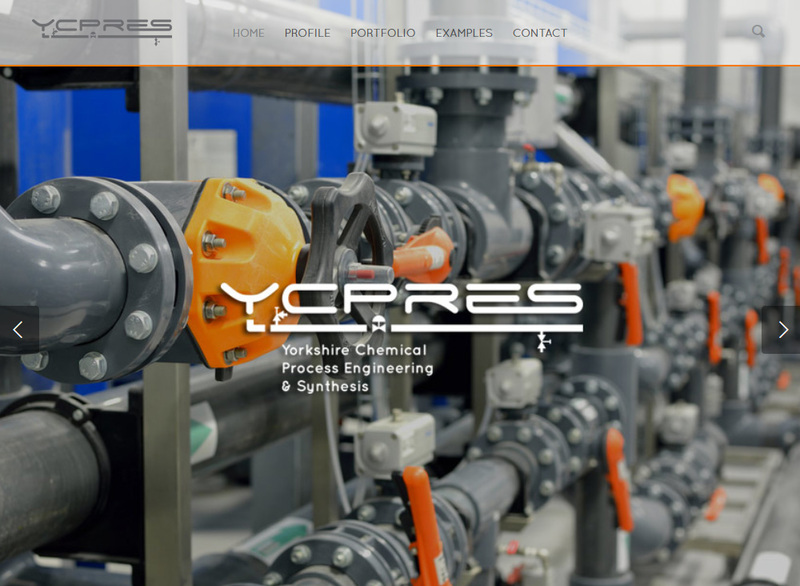 Services: WordPress design and build. 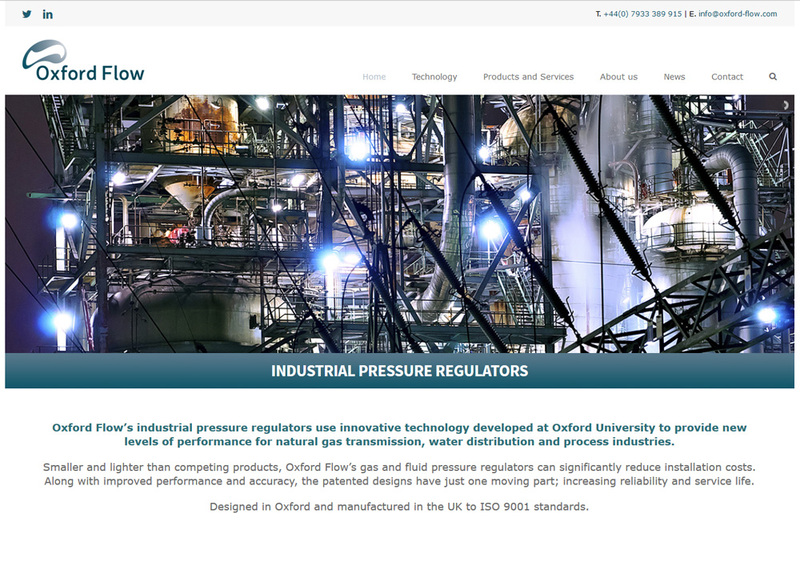 Background: Oxford Flow offers a range of industrial pressure regulators, based on innovative technology developed at Oxford University. 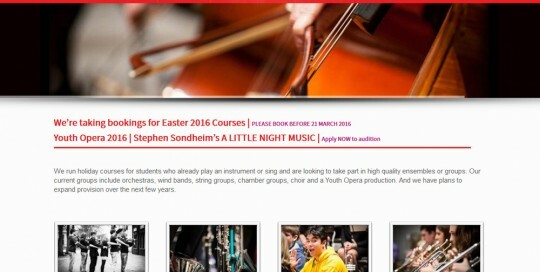 Services: WordPress design and build. 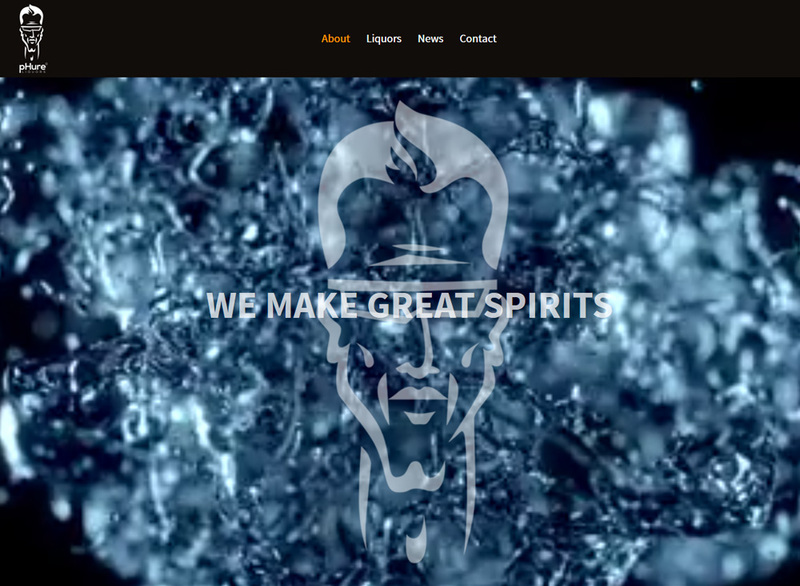 Background: pHure LIQUORS Services: WordPress design and build. 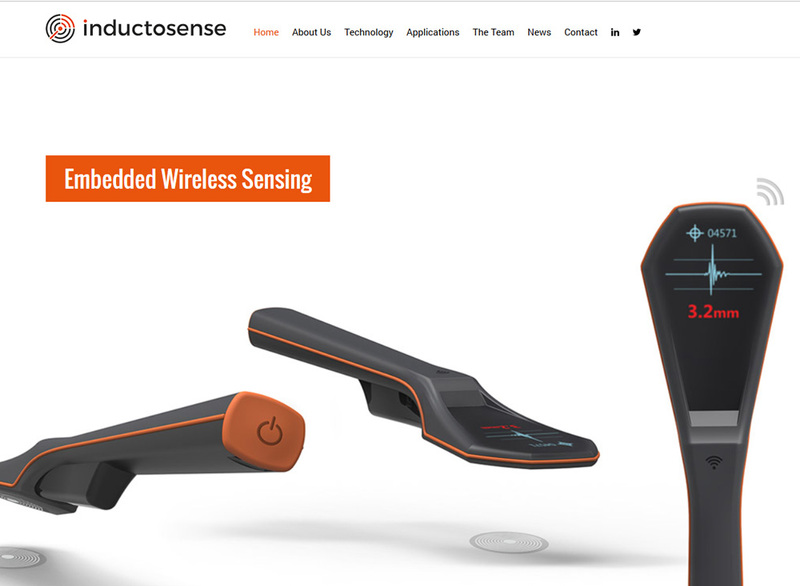 Background: Inductosense has developed proprietary wireless sensors that can be permanently embedded into structures or products to detect defects or measure thickness. 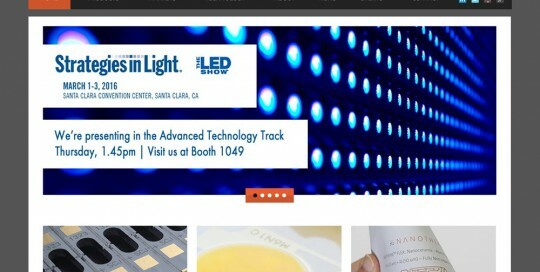 Services: WordPress design and build. 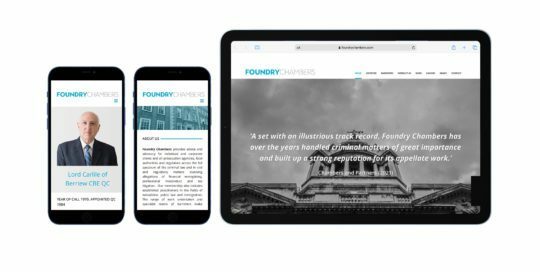 Background: The only APP you will need to achieve your personal best Services: WordPress design and build. 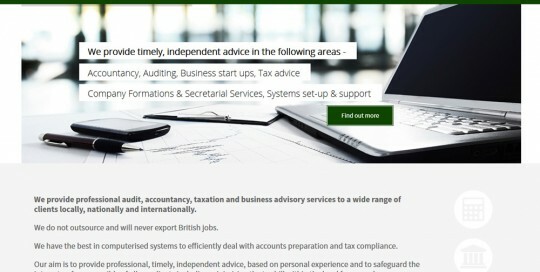 Background: Providing professional audit, accountancy, taxation and business advisory services to a wide range of clients locally, nationally and internationally. 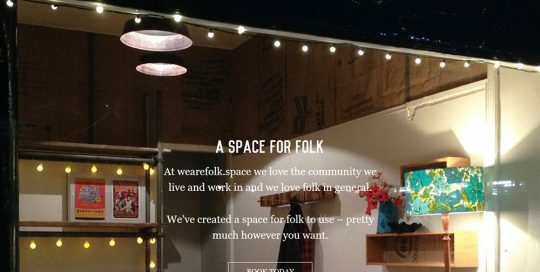 Services: WordPress design and build. 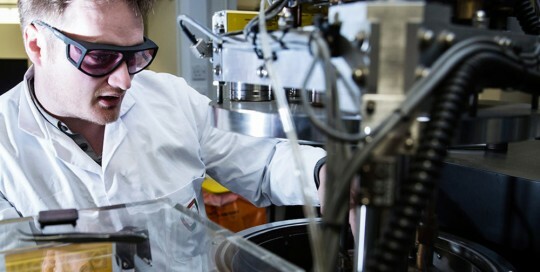 Background: Ultramatis Ltd. is a spin out of the University of Leeds, developing its patented Ultrafast Laser Plasma Implantation (ULPI) platform manufacturing technique for advanced functional materials. 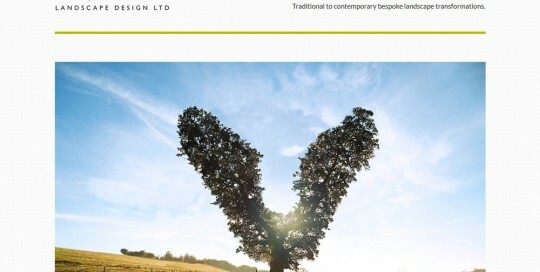 Services: WordPress design and build. 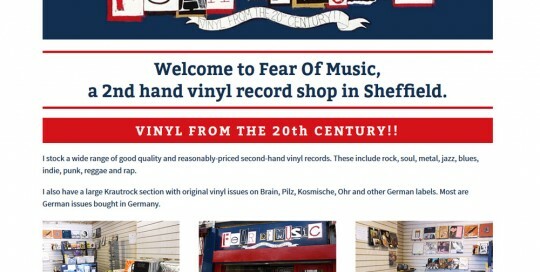 Background: Spinning Discs Sheffield was established to give music lovers in Sheffield a place to meet, relax, drink coffee and browse vinyl in a friendly community environment. 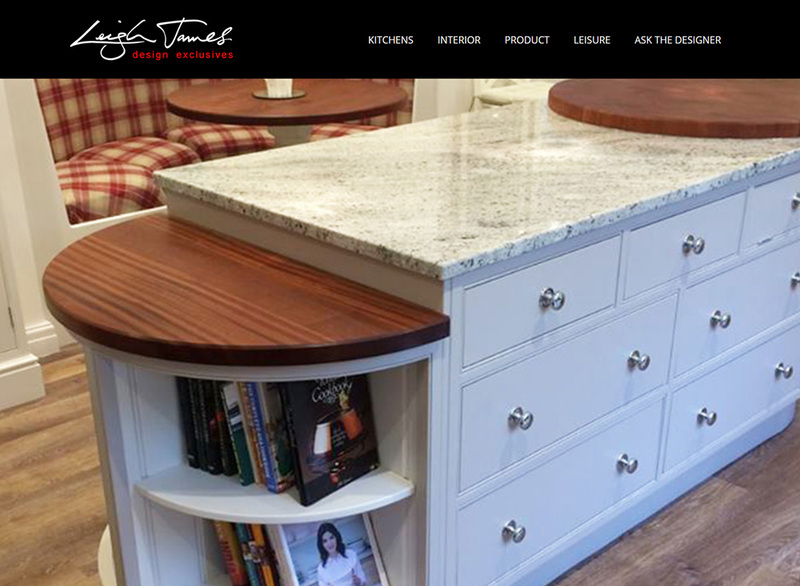 Services: WordPress design and build. 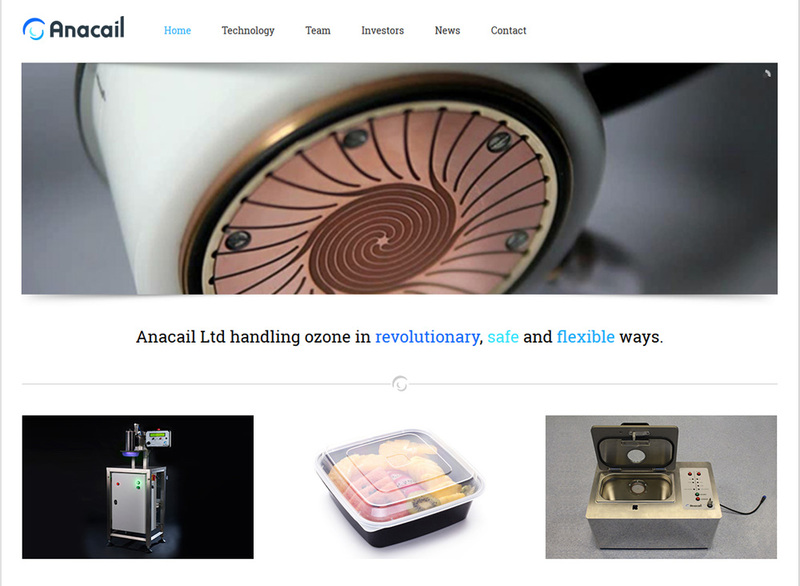 Background: Anacail Ltd handling ozone in revolutionary, safe and flexible ways. 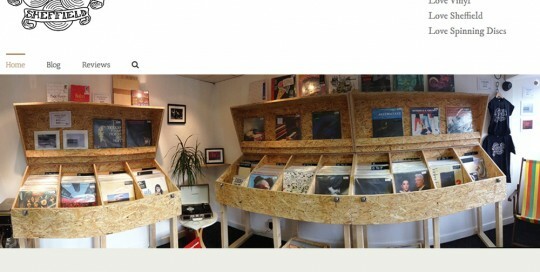 Services: WordPress design and build. 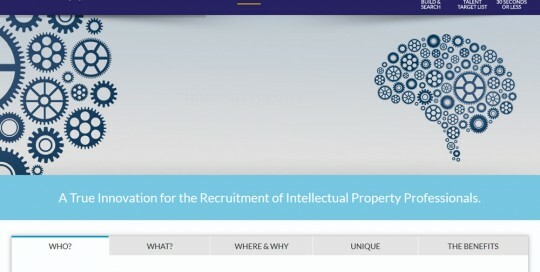 Background: IP-appoint.com is designed to deliver the quickest and most efficient way to build an accurate target list of potential candidates from the entire pool of UK* Patent and Trade Mark Attorneys (both in-house and private practice). 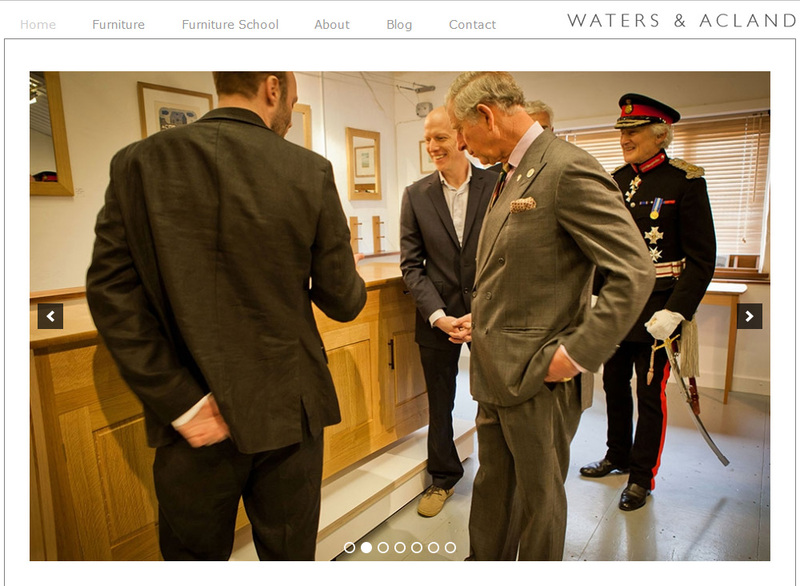 Services: WordPress design and build. 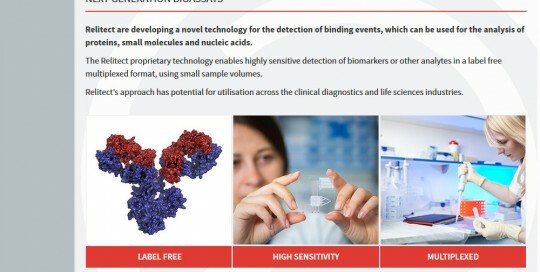 Background: Relitect are developing a novel technology for the detection of binding events, which can be used for the analysis of proteins, small molecules and nucleic acids. 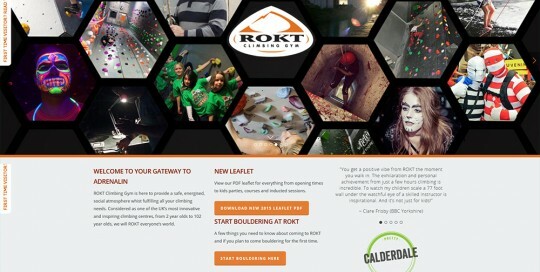 Services: WordPress design and build. 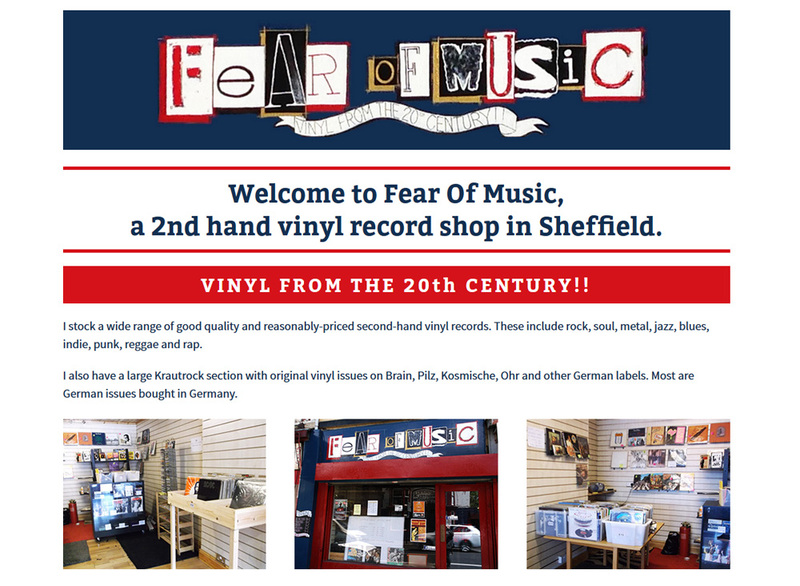 Background: Welcome to Fear Of Music, a 2nd hand vinyl record shop in Sheffield. 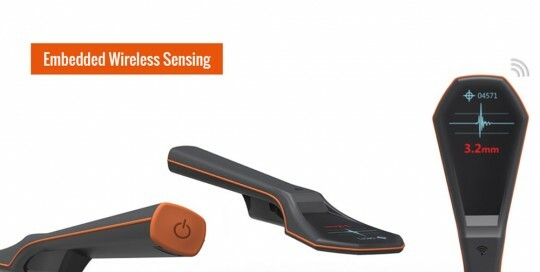 Services: WordPress design and build. 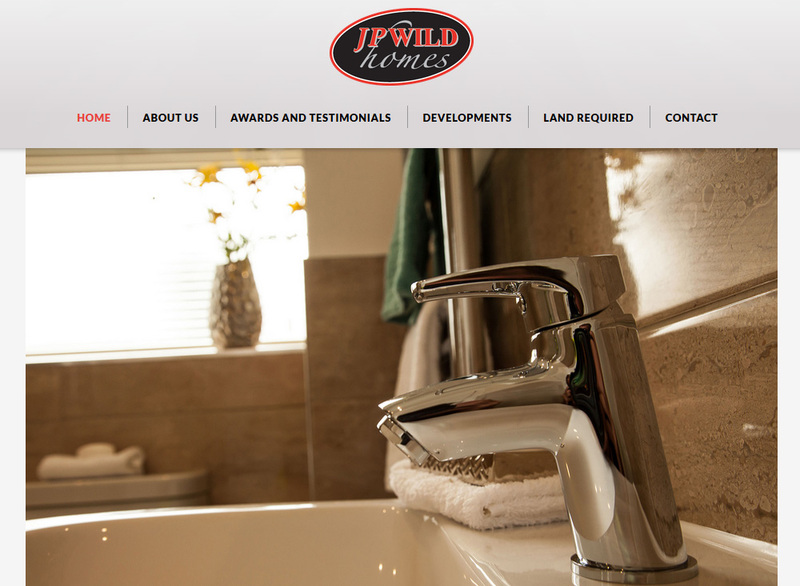 Background: J.P. WILD is an established business of over 30 years offering TOTAL BUILDING SOLUTIONS. 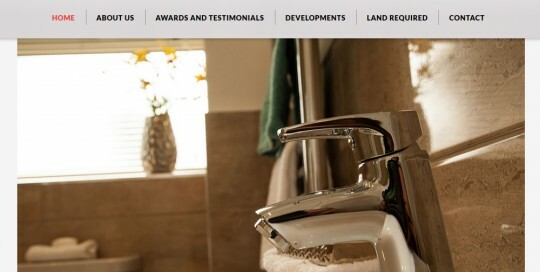 Services: WordPress design and build. 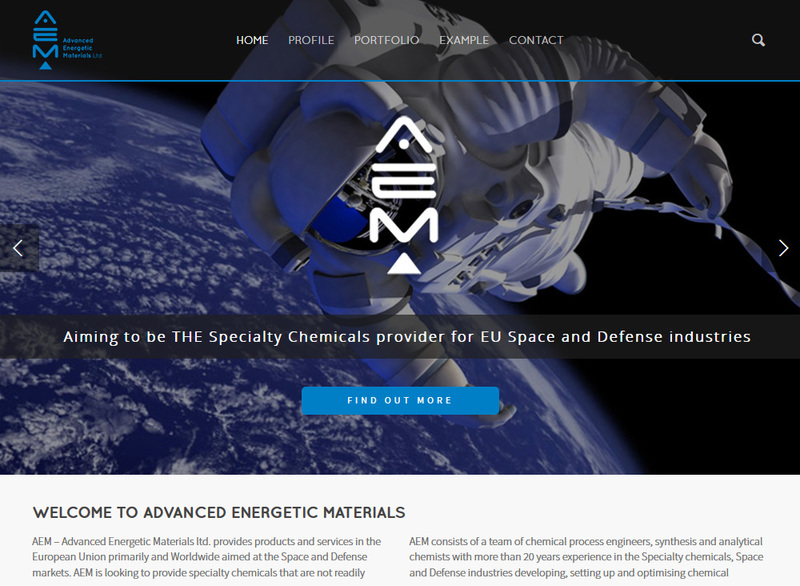 Background: AEM – Advanced Energetic Materials ltd. provides products and services in the European Union primarily and Worldwide aimed at the Space and Defense markets. 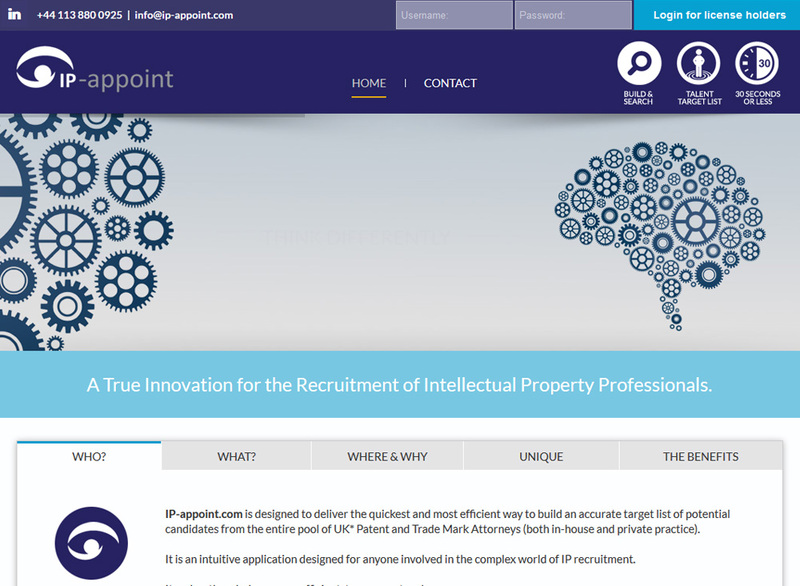 Services: WordPress design and build. 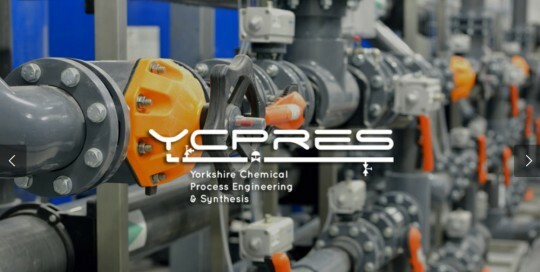 Background: YCPRES – Yorkshire Chemical Process Engineering and Synthesis provides services to the Yorkshire region primarily, the European Union secondary and worldwide. 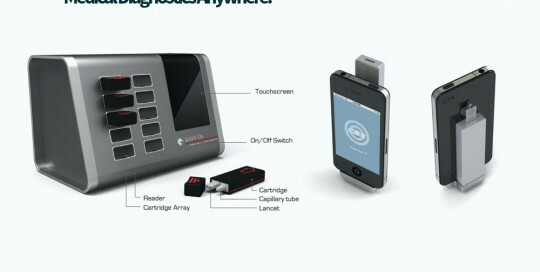 Services: WordPress design and build. 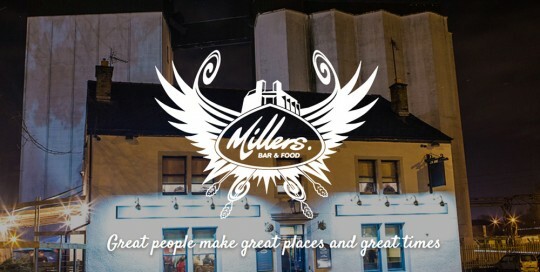 Background: Your Brighouse Local! Energetically restored to expose existing real wood fireplaces, sanded floors and beams. 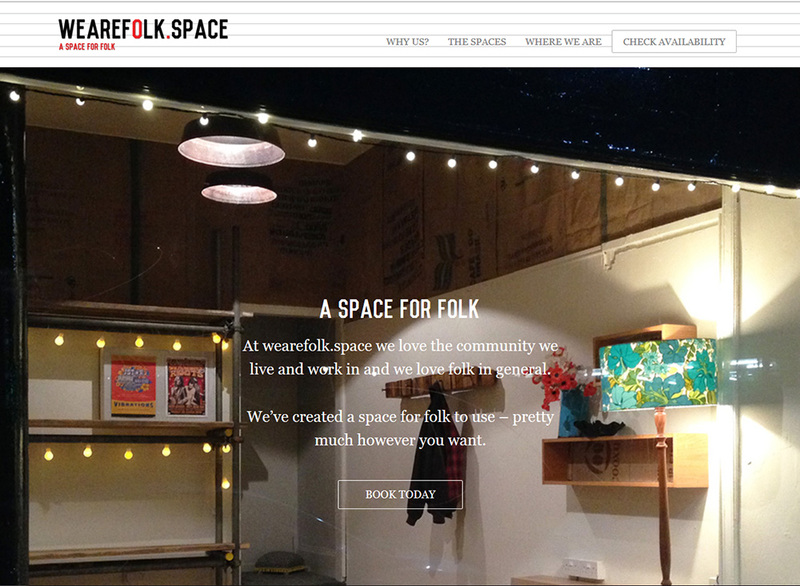 Services: WordPress design and build. 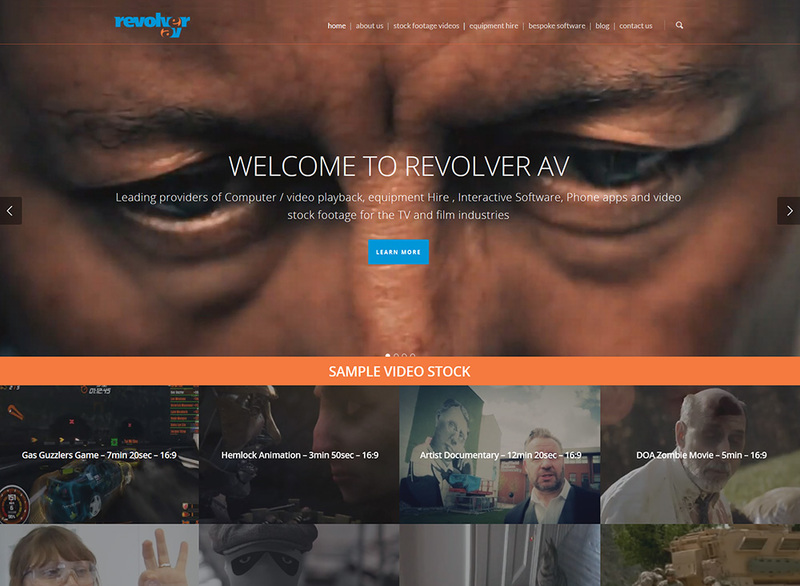 Background: Leading providers of Computer/video playback, equipment Hire , Interactive Software. 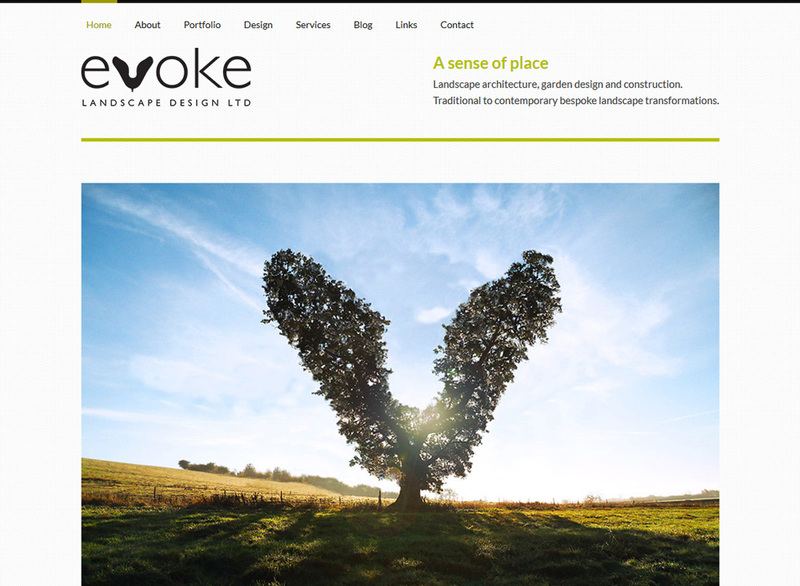 Services: WordPress design and build. 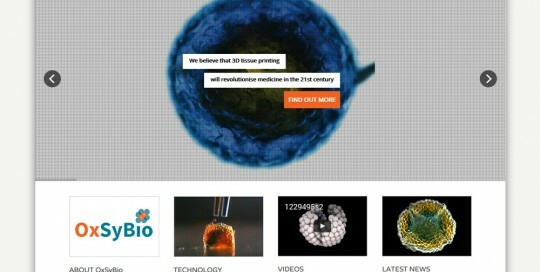 Background: OxSyBio are developing 3D printing techniques to produce a range of tissue-like and functional tissues for medical research and clinical applications. Services: WordPress design and build. 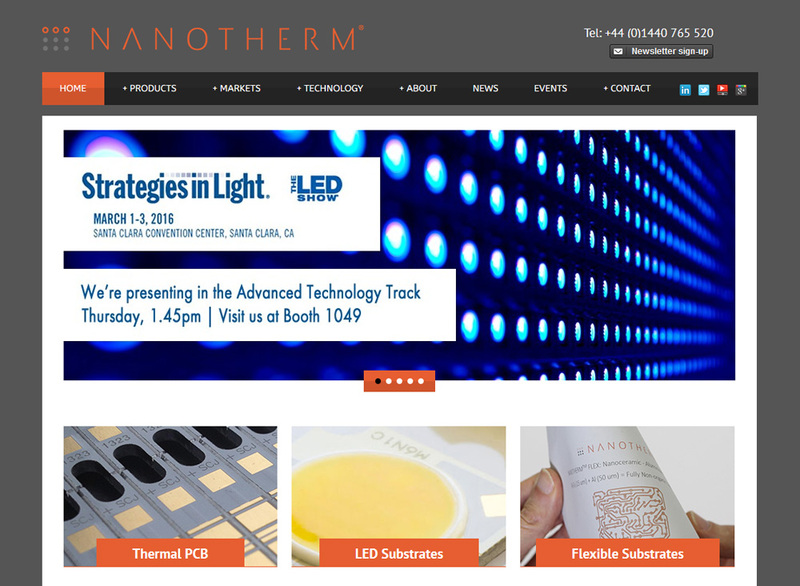 Background: NANOTHERM™ develops and supplies the highest performance thermal management substrates for electronics. Services: WordPress design and build. 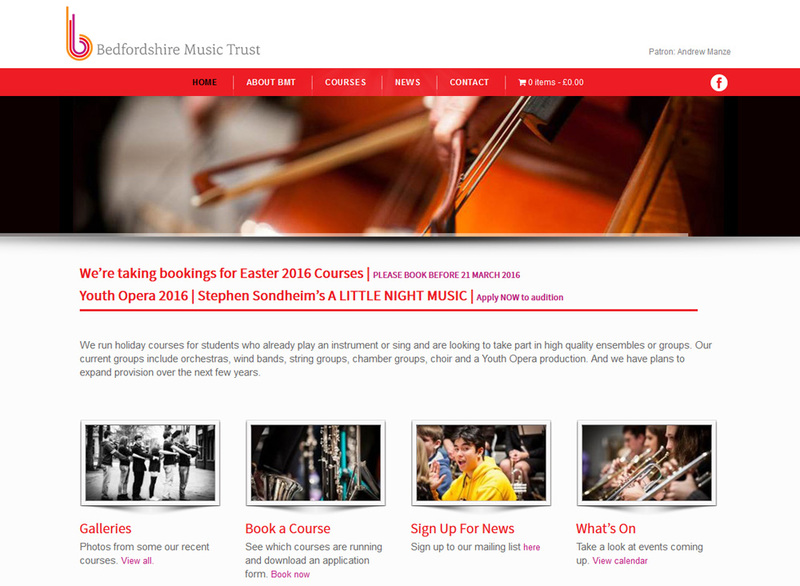 Background: The Bedfordshire Music Trust is an independent charity which provides a wide range of exciting opportunities for young people of all ages to learn, take part in and enjoy music. 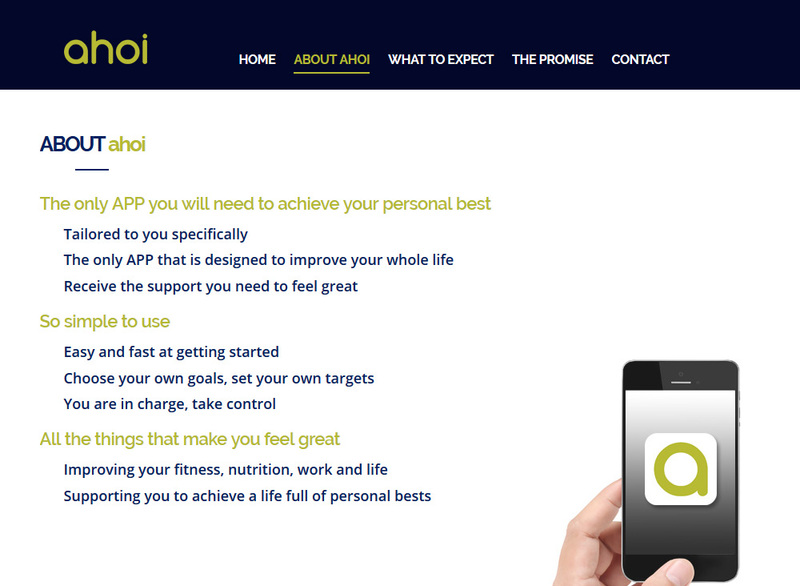 Services: WordPress design and build, logo design and stationary. 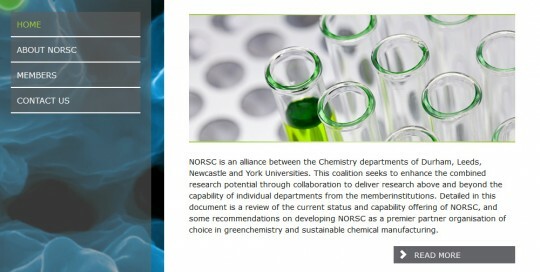 Background: NORSC is an alliance between the Chemistry departments of Durham, Leeds, Newcastle and York Universities. 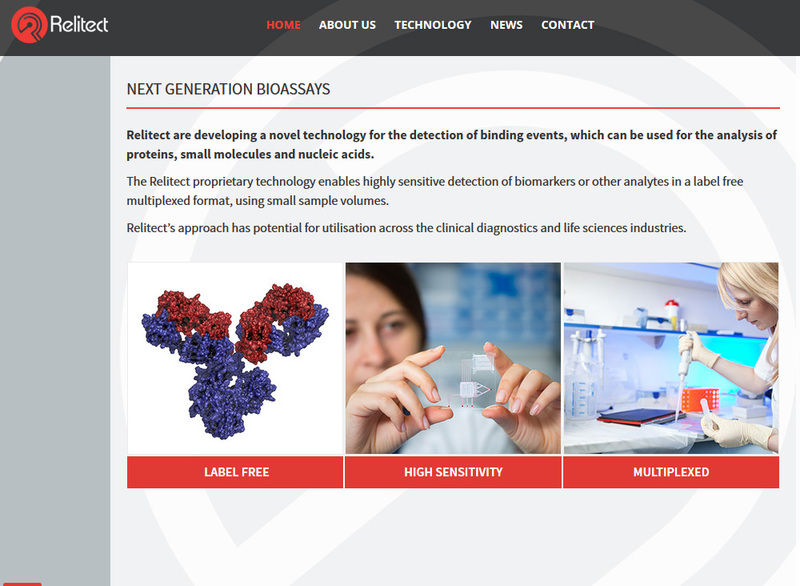 Services: WordPress design and build, logo design. 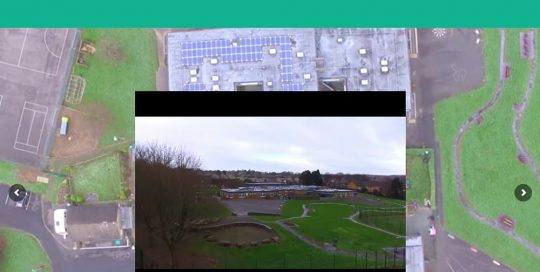 Background: Landscape architecture, garden design and construction. 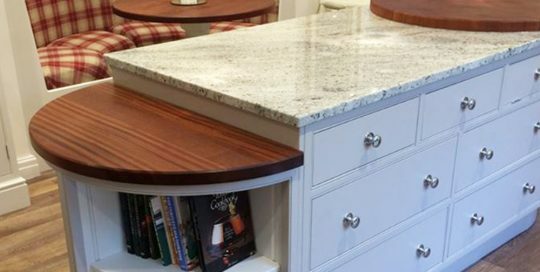 Services: WordPress, design and build. 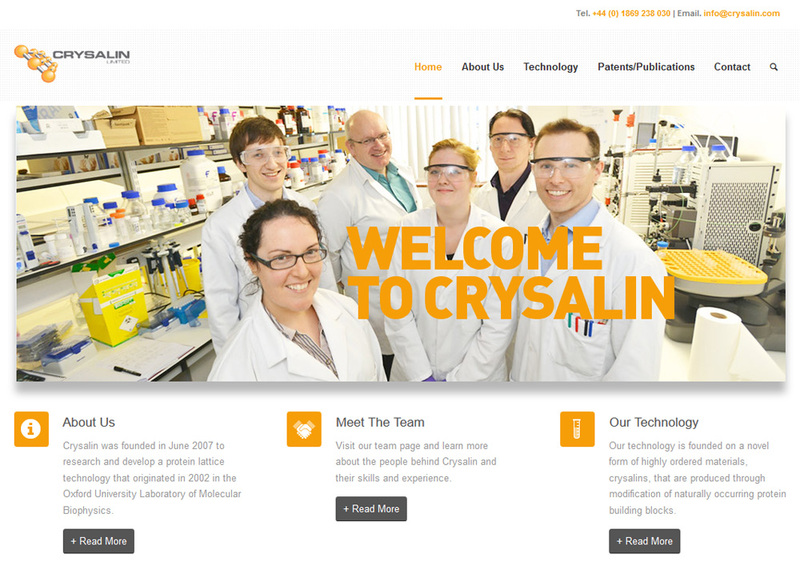 Background: Crysalin was founded to research and develop a protein lattice technology that originated in the Oxford University Laboratory of Molecular Biophysic. Services: WordPress design and build. 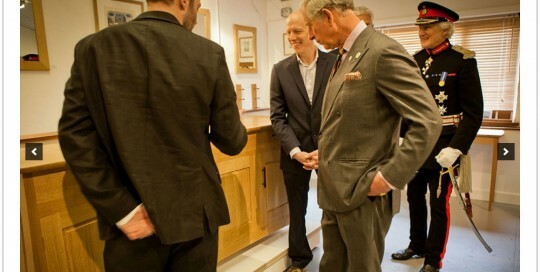 Background: Furniture Workshop & Gallery: Lake District based designers and makers of bespoke hand made furniture. Services: Build only. 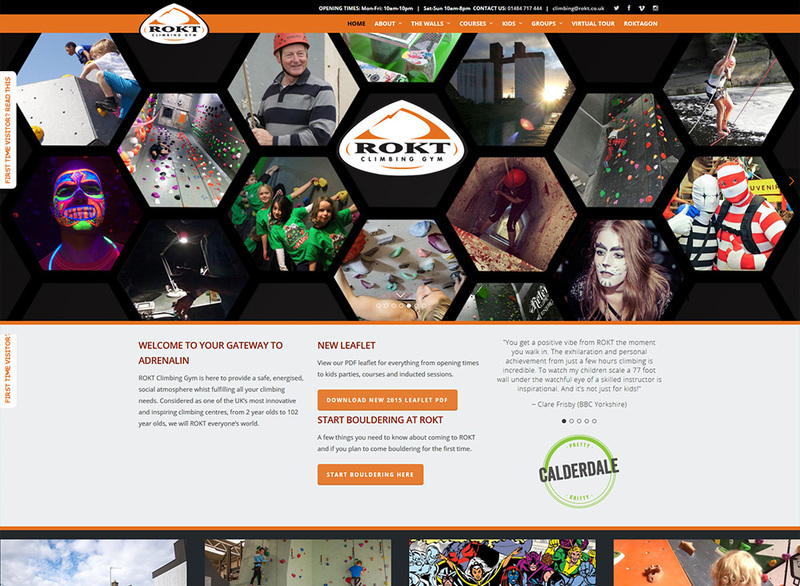 Background: Amazing indoor climbing wall Services: WordPress design and build.